Brother Ealdred of Malmsbury offers a wide variety of cures for dozens of medical problems, as described in the ‘Lacnunga’, with simple ointments, salves, drinks or remedies made up of a few ingredients. Occasionally, a prayer or chant is all that is needed to return one to full health. Our eldest daughter is 14 years old and is forever rubbing her eyes. She’s made them sore and they always look red. She looks as if she’s been crying all the time and people are beginning to say that we beat her – but we don’t. We want her to look her best as it’s about time she got married but with her eyes so bad no man will come near her. What can we do? 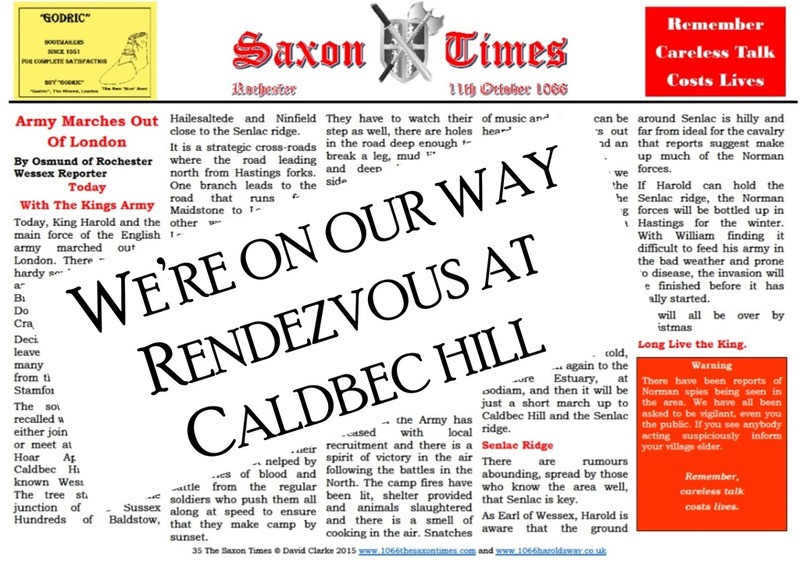 Statements made in The Saxon Times, regarding the advice on herbal and natural remedies, are sourced from the ‘Lacnunga’, a collection of miscellaneous Anglo-Saxon medical texts and prayers. 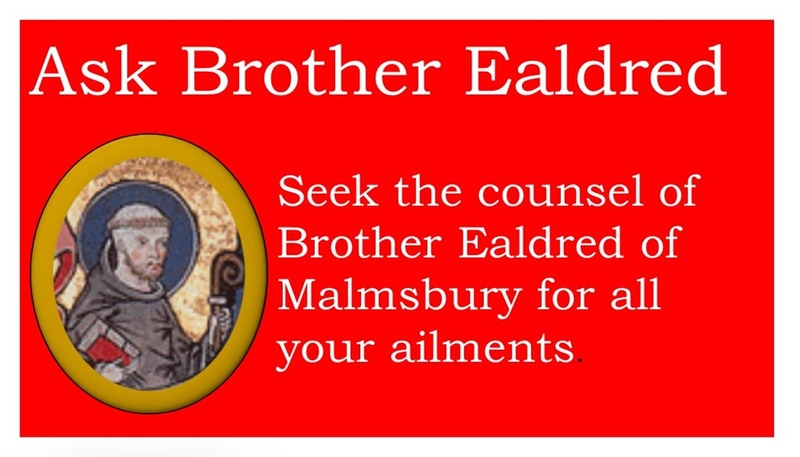 The advice given by Brother Ealdred is for information purposes only, it is not meant to be a substitute for medical advice or diagnosis provided by your doctor or other medical professionals.